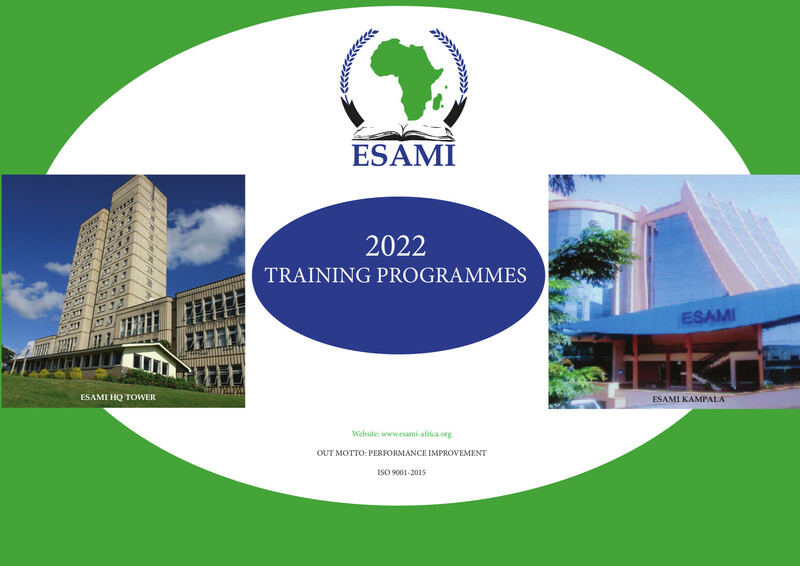 Venue: Arusha, Mwanza and Dar es Salaam, Tanzania; Nairobi, Kenya; Kampala, Uganda; Lusaka, Zambia; Lilongwe and Blantyre, Malawi; Harare, Zimbabwe; Windhoek and Oshakati, Namibia; Mbabane, Swaziland; Maputo, Mozambique and Mahe, Seychelles. Learning Duration: 2 years Fees: 7000 USD Payment Details: The fees cover tuition and limited materials. It does not include text books among other exclusions. The evening class MBA programme is specifically designed for managers from the public, NGO and private sectors. Such executives will have full time job responsibilities and cannot afford to attend an advanced management education on full time basis. Classes run from 5.00pm to 10.00pm for two weeks in every three months, for a period of two years. The course is designed to accommodate a mix of professionals with various backgrounds, who manage business entities like various companies, factories and hospitals just to mention a few; as well as public servants, members of parliament and entrepreneurs. The evening class MBA is offered in the ESAMI member countries. These venues are located in Arusha, Mwanza and Dar es Salaam, Tanzania; Nairobi, Kenya; Kampala, Uganda; Lusaka, Zambia; Lilongwe and Blantyre, Malawi; Harare, Zimbabwe; Windhoek and Oshakati, Namibia; Mbabane, Swaziland; Maputo, Mozambique and Mahe, Seychelles. Total fee for the 2-year degree programme is US$7,000. Advance payments are made annually or per semester by arrangement. The fees cover tuition and limited materials. It does not include text books among other exclusions. Bachelor�s degree from a recognized University or equivalent.